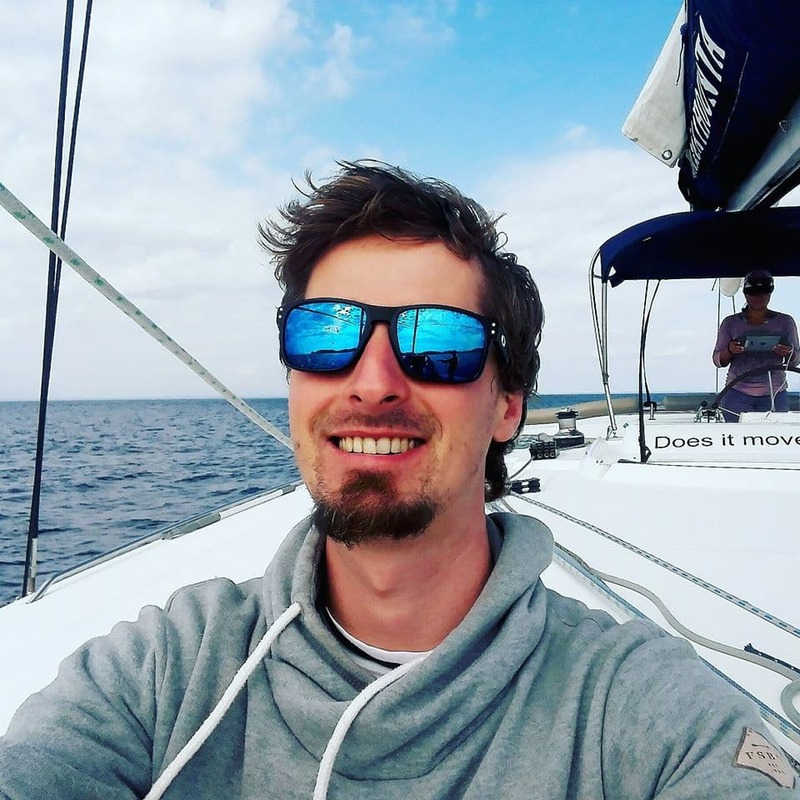 Want To Build Your Dream Website? Start One With Our Responsive, Fast-Loading, Search-Engine Friendly And Best Looking Free & Premium WordPress Themes. All Our Themes Are Made With Focus on Conversion. No Matter Whether You're A Designer, Developer, Blogger Or A Business Owner, You Will Surely Find Great Value In All Our Themes & Templates. Not sure which theme is your best bet? Try the lite versions of each of our theme for Free before you decide to invest in pro version. 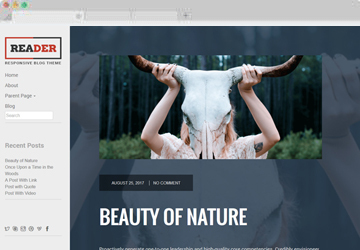 All our Free lite Wordpress themes are also highly customizable and retain their premium look, so you're not forced to buy. Anything You Can Imagine With Wordpress, You Can Do With Jewel Theme. Whether you need help with customization, facing compatibility or any other issue, you have got access to our team of expert developers. Our team follows the best coding practices which make our theme secure, reliable and fastest Wordpress themes in the market. We come up with unique designs for our themes so that your website doesn't get lost in the crowd. We keep all our Themes and Plugins updated and bug-free. So, we provide frequent improvements or bugfixes to all our products quite often. Easily create your personal or professional website using our Free HTML5 templates. All our Free HTML templates are responsive, attractive and easily customizable, so you can get started with your project within minutes. 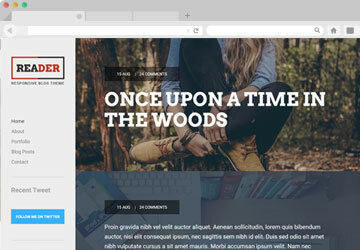 Reader a Personal Blogging Website Template. Stand out yourself over the Web with Reader. 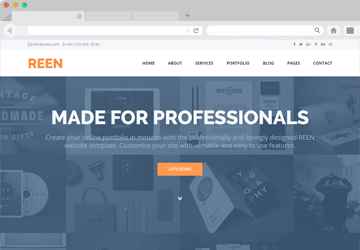 REEN - A Free Business Website Template adapt with any Laptop, Mobile, Tab and IOS Device. 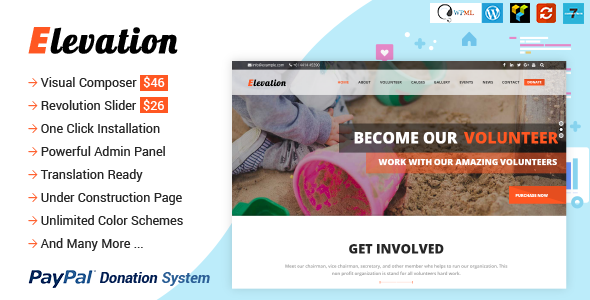 Elevation is the best Charity, Nonprofit and Fundraising WordPress Theme. Top Notch, Clean, Modern, eye-catching Design makes Elevation more Unique on WordPress Theme Category. 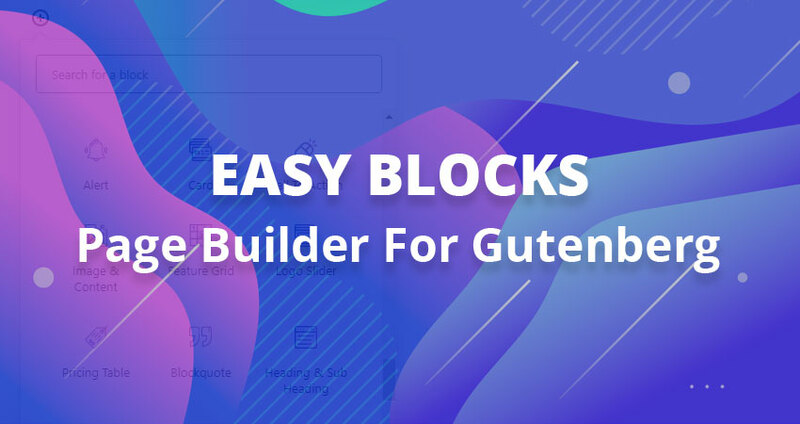 Easy to Customize with Page Builder(Visual Composer) and Revolution Slider Plugin. "We have used Jewel Themes for numerous client projects they are simply awesome! Easy to use and modify. 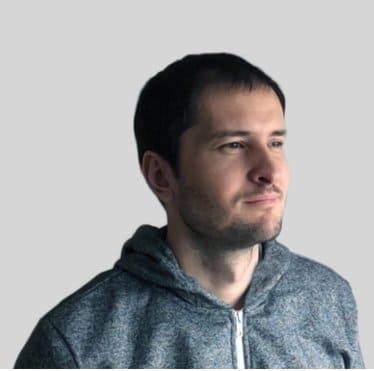 The code is clean and well commented. Our favorite peak would be the "TopClass WordPress Theme" as one-page design it is very versatile. On top of that, the support provided by those guys is top notch. Ready to answer every question you might have." Big thanks guys, you offer amazing WordPress themes with professional & good looking designs. I've been definitely enjoying working with your layouts, admin options, Documentation etc. You offer also great support with quick responding. 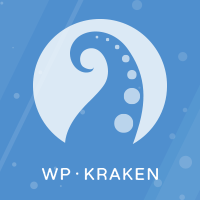 I'm looking forward for more WordPress Themes in future. Besides the extremely beautiful and easy to adjust Theme, they offer the best Support I have experienced with Themeforest Community! Instant help and they have done more than expected. Purchased this theme MAMA and ran into some beginners errors on my part. However, these were solved very quickly and professionally. Outstanding service. Thanks. 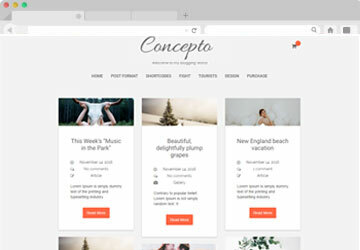 Are you looking for a beautifully designed Wordpress theme to run your blog or website? 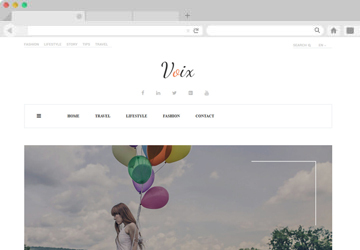 Try Our Premium Themes. Why look further when we at Jewel theme build the most beautiful, fastest and bug-free premium Wordpress themes?